Juno Saionji is the world's strongest hacker. Following last week’s introduction to Anonymous;Code characters Pollon, Momo, and Cross, and The Arecibo Message, this week, 5pb. 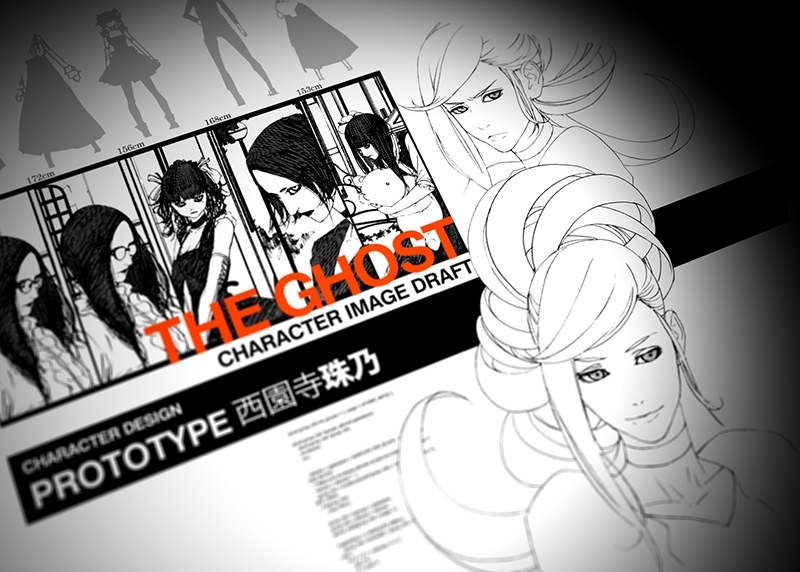 introduces us to a character nicknamed “The Ghost” and the Brain-machine Interface. Nicknamed “The Ghost.” She always appears unexpectedly, and is the world’s strongest hacker who wields impossible to detect stealth power. 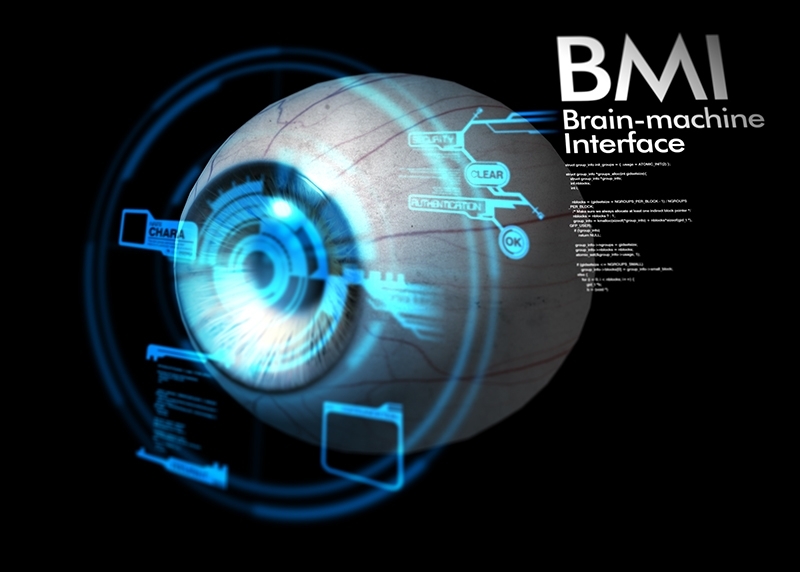 Technology that allows digital information to directly intervene on the brain’s neural network. By clipping an earring-shaped electrode to the top of your ear cartilage, digital data is allowed to enter your field of view. In the future year 2037, it has become a very common technology that protagonist Pollon and company use to collect information in real time or perform hacking.